You need to know the classification of your cleanroom to know the type and frequency of testing required, the air change rate required to maintain the classification, and the cleaning procedure needed to maintain compliance with regulations. For ISO5 or lower, you need to do conduct a particle count test every six months; for ISO6 or higher, it’s every 12 months. All classes need air pressure difference tests and airflow tests every 12 months. An important part of a cleanroom is controlling how often the air changes each hour, that is, how often air passes through HEPA filters. The more times the air is changed, the fewer particles there are in the cleanroom. The number of air changes per hour is calculated by dividing the volume of the room by the volume of air filtered in an hour. 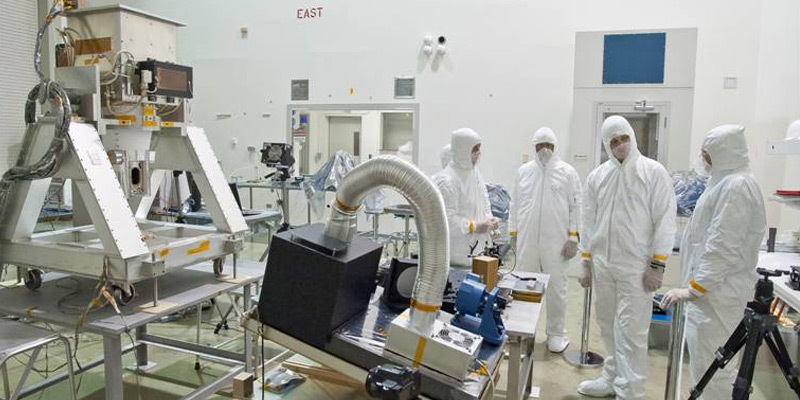 This is the main method of keeping a cleanroom within its classification, but there are no set standards for how often the air should be changed, which is why regular particle count tests are necessary. The ISO cleanroom classification determines the cleaning procedure you need to have in place to pass inspections and quality checks. 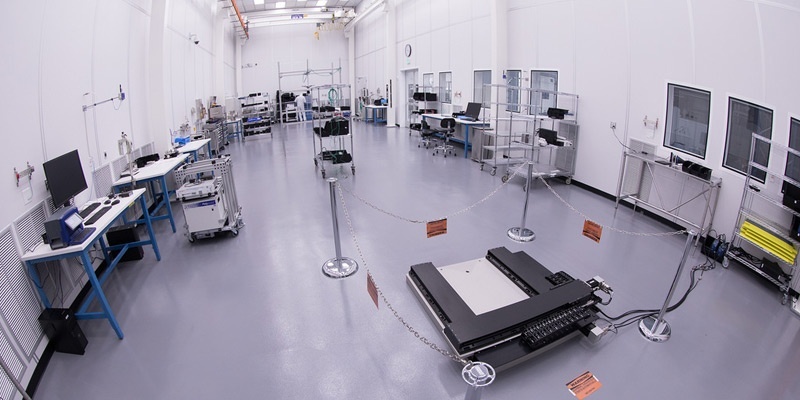 Without the proper process in place, you put your entire organization, your bottom line, and your products’ end users at risk, so make sure you implement the cleanroom cleaning process that’s right for your controlled environment. ISO cleanroom classifications are extremely specific and nuanced. It’s not enough to know your classification; you also have to know how to maintain it. Our free cleanroom cleaning process guide will help get you started, and it’s a good idea to partner with a third party organization that specializes in controlled environments.